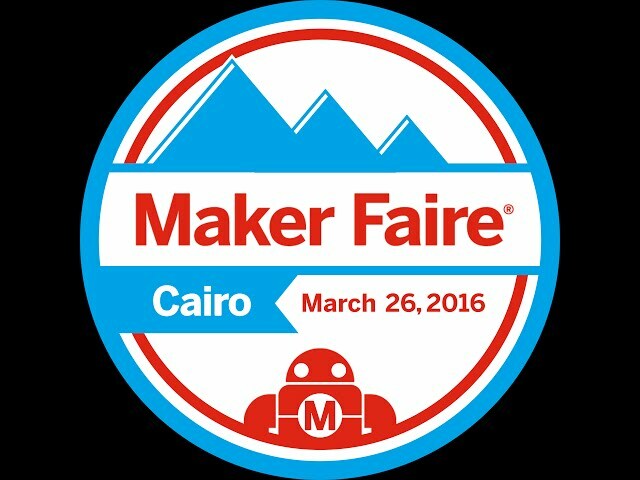 For the fifth time, on March 2, the fourth annual Maker Faire Cairo is taking place in the land of all wonders, the Smart Village, organized by Fab Lab Egypt & San3a Events in collaboration with the American Center Cairo. Given the tough economic situation Egypt is going through, the venue alone will encourage any visitor to adopt Maker culture, to “Make” their way through, surviving in style! Imagine hearing the roars of DIY-made cars competing, and walk south into an alternate world of a cosplayers’ convention… If you’re smelling the chemicals reacting and shooting up to the sky, then you’ve definitely just passed by the Super Science Show. And no you’re not hallucinating; those are real-life Robots, in a real-life fight. Maker Faire Cairo year after year collecting people from different fields to exhibit their making! if you have a project and want to show the world how cool is it please fill this form because we would love to have you among our exhibiting makers.